Beautiful Country Home!! 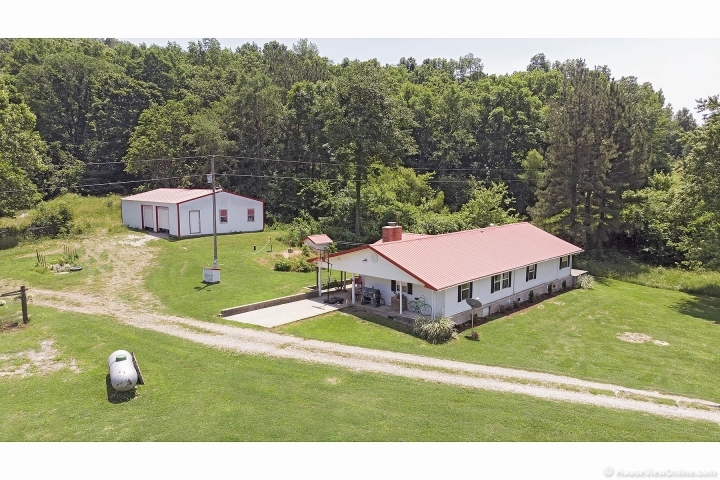 50 +/- acres with a pond, 2100 sq ft, 3 bedroom, 2 bathroom ranch with a wood burning fireplace, open floor plan, tons of storage room, mud room, oversize bedrooms, master en suite with 2 walk in closets and an extra area for a office or nursery, extra room could be used as a 4th bedroom. Outside you will find a 30x50 shop with 2 over head doors, tornado shelter, covered patio perfect for entertaining. 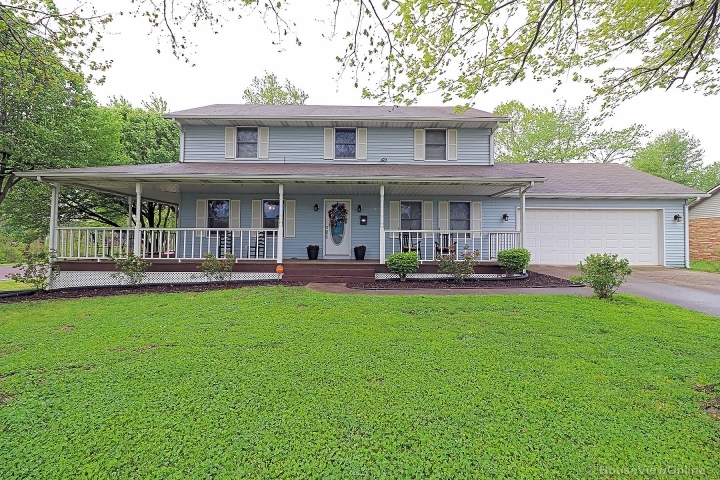 If your looking for room to spread out or just love to entertain this is the house for you, call today to schedule your showing! One year home warranty.